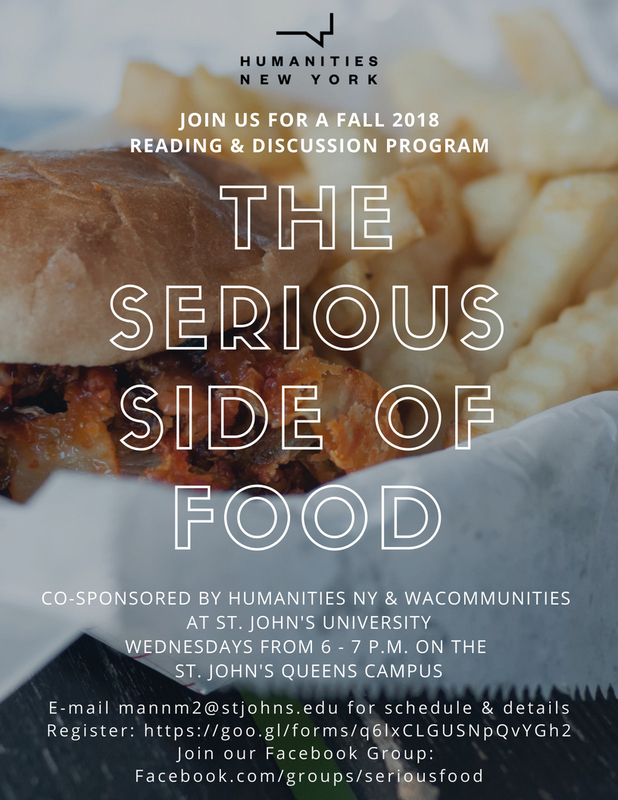 This reading and discussion program will explore the complex interactions and entanglements that underlie our nourishment and pleasure in food. All sessions will be held in St. Augustine 150 (back lounge) from 6-7 p.m. Please sign up to participate. All events are free and open to the public, and free copies of the books will be distributed to all participants.